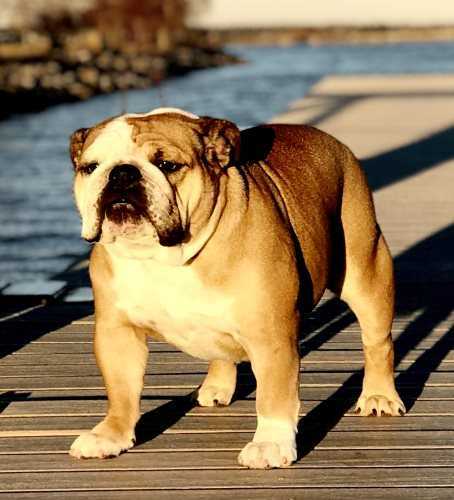 Hi, I am Dee of Trinity Bulldogs. When I met my first bulldog I was hooked. 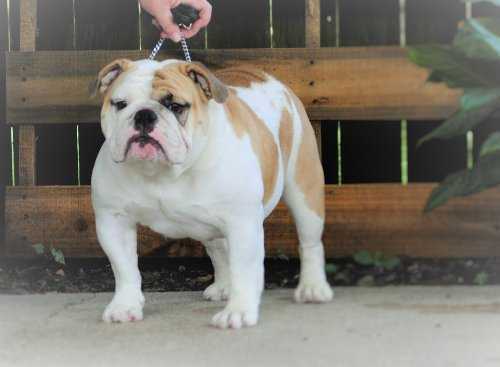 I now enjoy competing in AKC conformation dog shows with them. 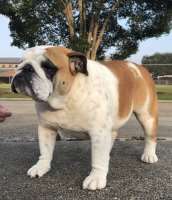 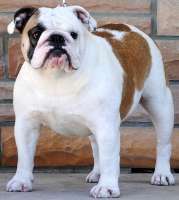 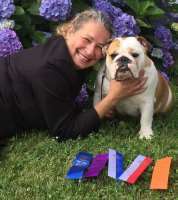 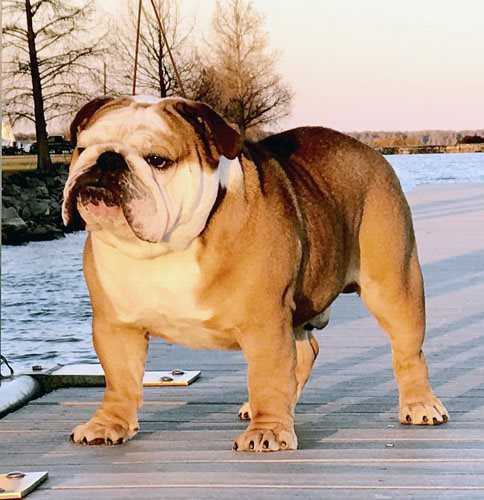 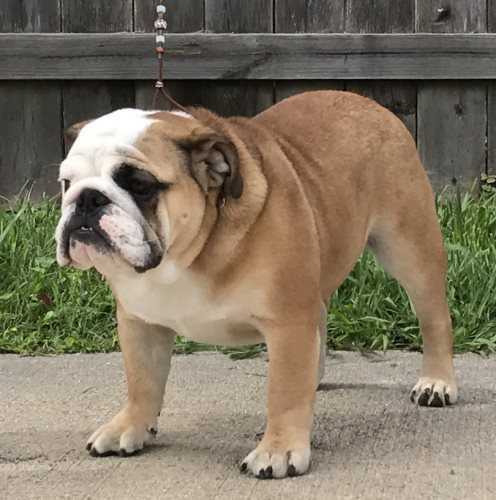 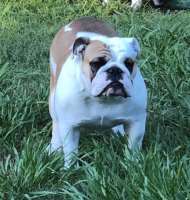 My goal is to produce quality bulldogs that best represent the BULLDOG STANDARD with emphasis on HEALTH and CORRECT TEMPERMENT. 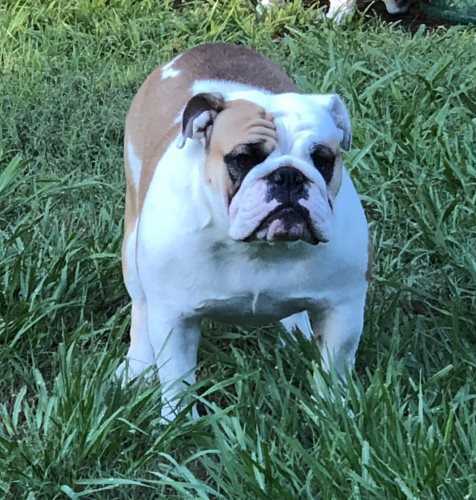 All parents are OFA certified and all adults have their general health clearance through our Veterinarian, who is accredited through the National Veterinary Accreditation Program.